Many people use the word "homesteading" without really thinking about what it means. What is a homestead? 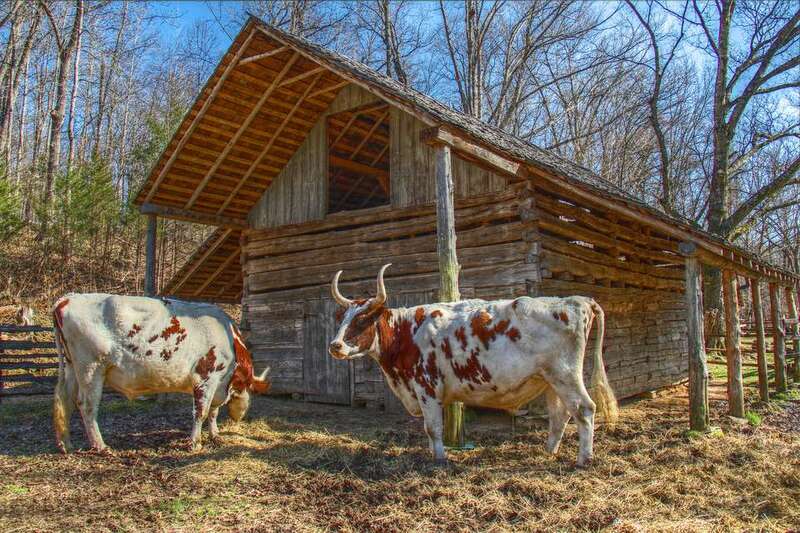 What is the definition of homesteading? Are you "really" a homesteader? Homesteading is a spectrum. Ultimately, the broadest definition is that it is a lifestyle with a commitment to self-sufficiency. This can encompass growing and preserving food; providing your own electricity with solar, wind or water; and even making your own fabric and clothing. Some homesteaders aspire never to use money; they want to make or barter for everything they need. Others may take a more measured approach, and although they aspire to provide as much as they can for themselves, they may be okay with using some money and working for pay—either as an end goal or during the transition to homesteading. Urban and suburban homesteading is a subset of homesteading; people who live in the city or suburbs may still consider themselves homesteaders, and try to provide for their own needs within the confines of a small suburban house and yard or even a tiny city lot. In the United Kingdom, "smallholding" is a similar term that means the same thing as homesteading—a goal of self-sufficiency, running a small, diversified farm that feeds the people who live on it. Homesteaders don't necessarily all share the same values and reasons for homesteading and can be a diverse bunch. Some may be retiring from a lucrative career that allows them to have the money to invest in the infrastructure needed to fully support themselves on the land. Others may be coming to homesteading with nothing, setting up a scrappy stronghold to provide for themselves in the face of economic hardship. These two situations could look very different, yet both people consider themselves homesteaders.